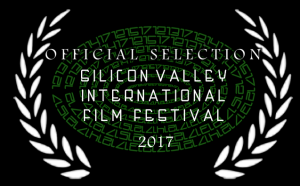 Happy to announce Early Acceptance to the Silicon Valley International Film Festival 2017 — Team Silicon Valley will continue to send acceptances through November. More info will follow with tickets and info. Think Fast will have it’s Los Angeles Premiere at the LA Shorts Fest. Please join us for screening and Q&A.